The OCS is delighted to announce a guided viewing of Noguchi for Danh Vo: Counterpoint with Doryun Chong, Deputy Director, Curatorial, and Chief Curator, M+ before the exhibition closes on April 22nd. The exhibition presents art and design works by the celebrated modern sculptor Isamu Noguchi (American, 1904–1988) in dialogue with work by Danh Vo (Danish, born Vietnam, 1975). For this exhibition, M+ collaborated closely with Vo and the Isamu Noguchi Foundation and Garden Museum, New York, on the selection and installation of Noguchi’s wide-ranging work. This collaboration offers a new reading of the work of Noguchi, and defines a relationship between the two artists. Doryun Chong is Deputy Director, Curatorial, and Chief Curator, M+. 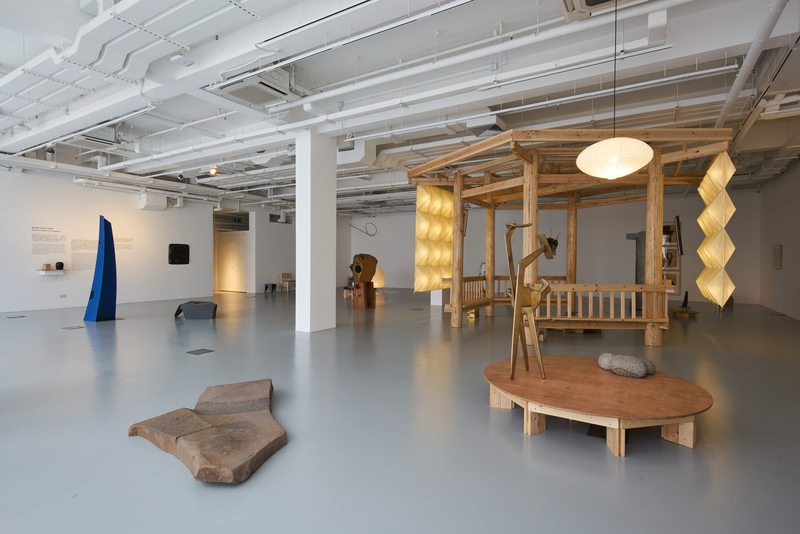 Appointed as the inaugural Chief Curator in 2013, Chong oversees all curatorial activities and programmes, including acquisitions, exhibitions, learning and public programmes, and digital initiatives encompassing the museum’s three main disciplinary areas of design and architecture, moving image, and visual art. Some of the exhibitions he has curated or co-curated at M+ include Mobile M+: Live Art, Tsang Kin-Wah: The Infinite Nothing, Hong Kong in Venice (both 2015), and Samson Young: Songs for Disaster Relief World Tour (2018). Prior to joining M+, Chong worked in various curatorial capacities at the Walker Art Center in Minneapolis (2003–2009) and the Museum of Modern Art, New York (2009–2013).